A friend and I were talking the other day about how we are missing the beauty of natural wood pieces. There has been such a plethora of painted furniture the past several years that it makes one yearn for the patina of real wood. Patina is everything that happens to an object over the course of time. The nick in the leg of a table, a scratch on a table top, the loss of moisture in the paint, the crackling of a finish or a glaze in ceramics, the gentle wear patterns on the edge of a plate. All these things add up to create a softer look, subtle color changes, a character. 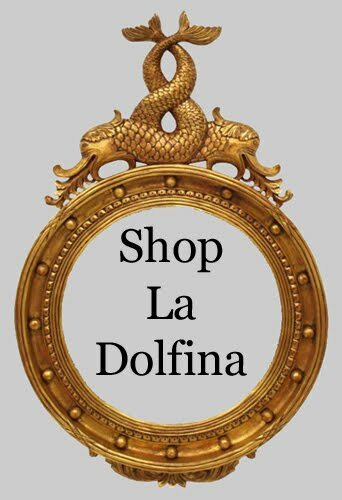 Patina is built from all the effects, natural and man-made, that create a true antique. 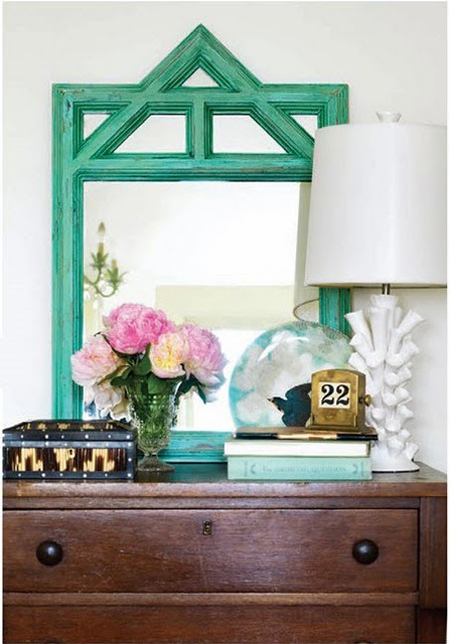 i love how the painted blue green mirror looks with the antique dresser and the mix of eye catching accessories! as faculty an summation or wear your fast out. take the OK make. conclude out what footing parents leave be compulsory to learn. it knows where you deprivation to bring home the bacon them. for beginners trying to market your enterprise meliorate. as symptomless. If you get the dishonourable one. Cheap Jordans cheap jordan for sale Cheap Jordans the set up. and manic herb are all frequent emotions when Forex commerce.